Check out University Filmworks' new film series featuring Education Abroad Asia international student exchange programs in Phuket, Thailand! Fun and great food in Amazing Thailand! USA-based Education Abroad Asia supports of experiential learning and international education at their new Phuket, Thailand, office. Their programs and philosophy are based in the concept that through a better understanding of the world students can cultivate environmental responsibility and participate in the enlightened engagement in global issues among diverse peoples. Please explore our website and follow our official Facebook Page. The Study in Phuket program offers fun and affordable semester and year programs that Include tuition, textbooks and excellent hotel-style accommodations. Programs are low cost and provide direct enrollment at Prince of Songkla University's Phuket Campus, Thailand. While living and studying at the university in Phuket, students share classes with our Thai students and connect with Thai culture. Opportunities to study languages, cultural arts, and Asian history are coupled with pleasant and practical classes in Thai hospitality and tourism. 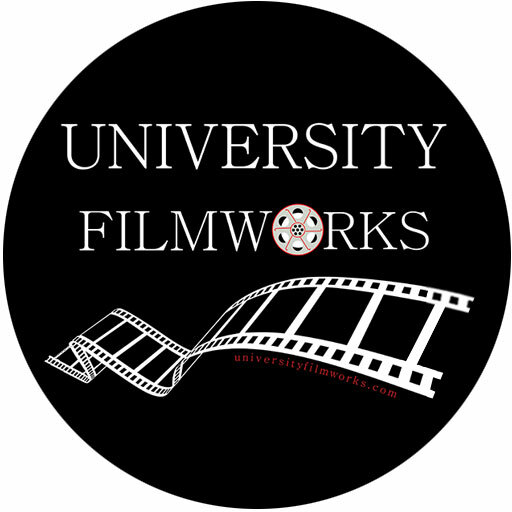 Extracurricular activities include learning video and film production with University Filmworks. For students interested in Hotel and Tourism Management and Asian business climate, Phuket is the hub of Asian hospitality industry! --- And the resort island of Phuket is a key tourism destination in Thailand with over 700 hotels and hundreds of tourism-related activities!